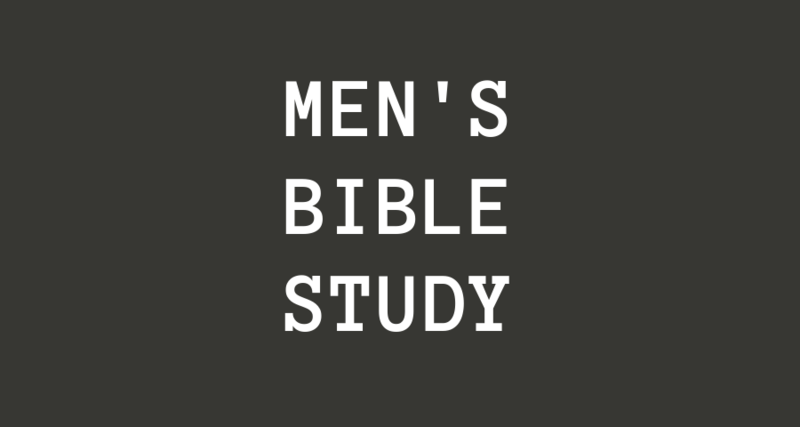 Join us for a men's bible study every Wednesday morning from 6:15-7:30am at Hope Chapel in the third floor conference room. Email Daniel if you have any questions. Sign up today for our youth's annual Amazing Race event! 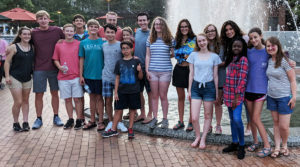 You don't want to miss this scavenger hunt-type race all throughout the Triad. Click here to sign up. Questions, or want to volunteer to help? Email Daniel. 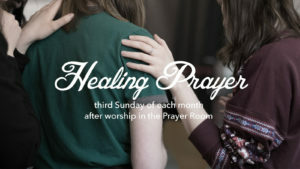 Join our prayer team for a time of healing prayer the third Sunday of each month, directly after the church service in the prayer room. Email Wendy for more information.